Photography / Portfolio template powered with Bootstrap and includes 5 Project Pages. Creative Responsive Photography / Portfolio template. Ideal for designers, photographers to share their work in an attractive and effective way. 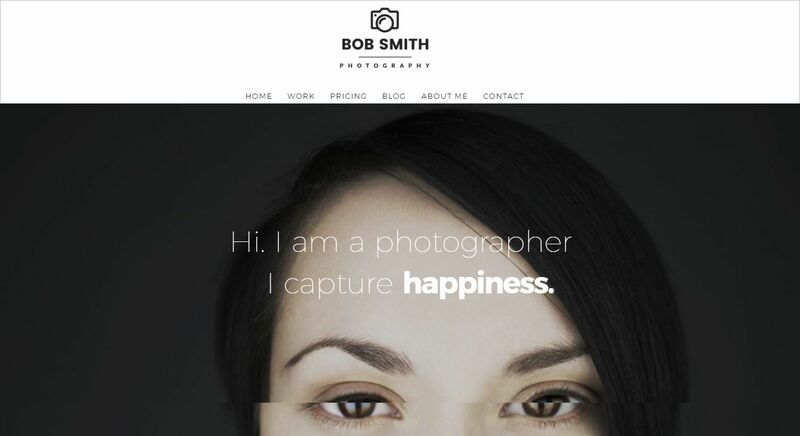 Creative Photography HTML template. Extra optimized capabilities and useful features will make your site stable and unique. KingSize is a great portfolio / photography template that offers fullscreen background images and videos. Responsive html template created for creative Photographers with a minimalist design and mobile optimized. Casely is a beautiful responsive website template used as a temporary or a photography portfolio page. Uno is a creative Photography HTML5 clean coded template which is well documented and support Retina display. Most completed responsive photography and magazine HTML5 template with portfolio and blog options. Suitable for bloggers, photographers, creative agencies, digital studios, personal freelancers, etc. Most comprehensive responsive photography and magazine template with various portfolio and blog options. Suitable for photographers, digital studios, freelancers. Built with awesome Twitter Bootstrap. 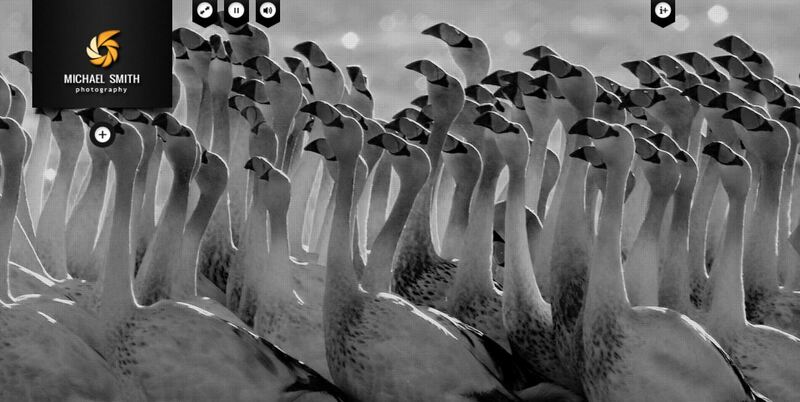 Photography and magazine HTML5 template with various portfolio options. Suitable for artists, photographers, creative agencies, digital studios, etc. It features 34 cool HTML5 pages with 9 color options. This template is a responsive and retina ready HTML5 website with grid system layout. Mobile Touch optimized. All Image Hovers and opacity options are easily interchangable. Big Gallery is a fullscreen Photography Portfolio to present your photos in a unique way. Thank you for reading this article. 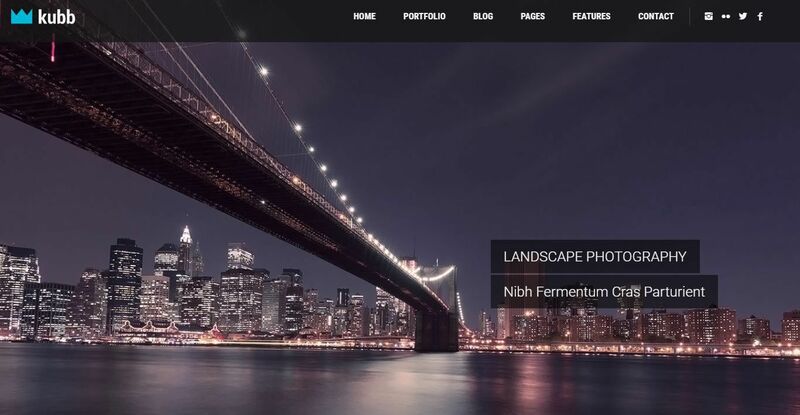 We hope this article helps you find a best photography portfolio website templates for 2018. Some templates keep it simple and classic while others go for more modern and stylish design. With the customization options, change the appearance of your website to match the subject of your photography. Choose the one that your skill deserves and create a personal photography website effortlessly.